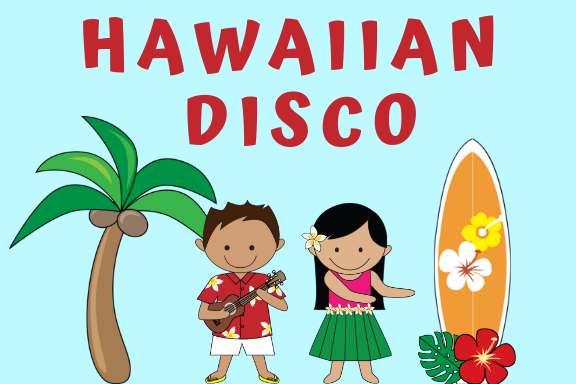 Thank you, to all those who have purchased tickets to our Hawaiian Disco. We are super excited for the night. Tickets can still be purchased at the door for a cost of $10.00. Please bring the correct money. Students are also invited to bring a labelled water bottle. We look forward to a great night! Melbourne Museum Excursion Yr 3-4 Students – New due date Wednesday, 24 April 2019. 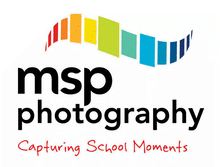 To learn more about CSPS, visit the My School website.